George Mitchell knows how to bring peace to troubled regions. He was the primary architect of the 1998 Good Friday Agreement for peace in Northern Ireland. But when he served as U.S. Special Envoy for Middle East Peace from 2009 to 2011-working to end the Israeli-Palestinian conflict-diplomacy did not prevail. 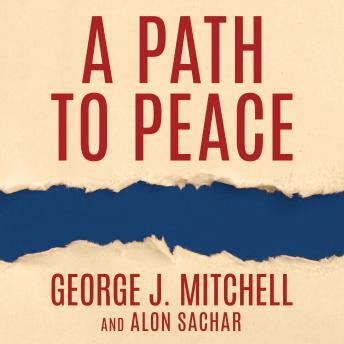 Now, for the first time, Mitchell offers his insider account of how the Israelis and the Palestinians have progressed (and regressed) in their negotiations through the years and outlines the specific concessions each side must make to finally achieve lasting peace. This unflinching look at why the peace process has failed, and what must happen for it to succeed, is an important, essential, and valuable work.